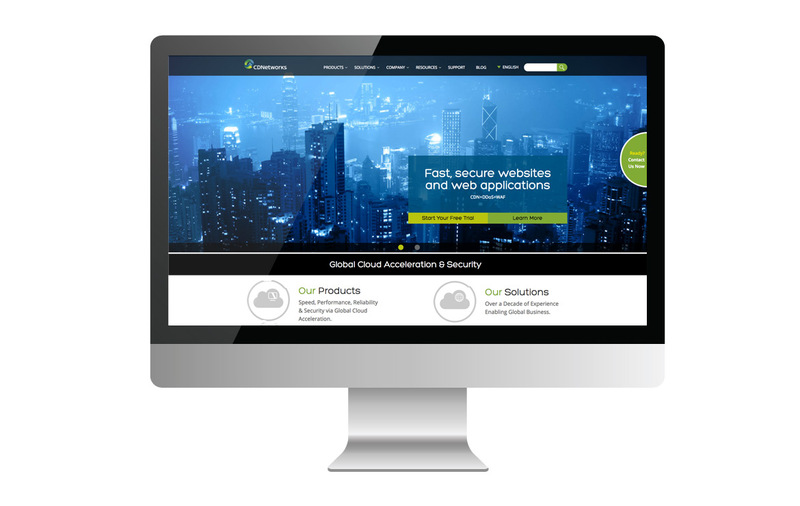 CDNetworks is a global content delivery network (CDN) with fully integrated Cloud Security DDoS protection and web application firewall. 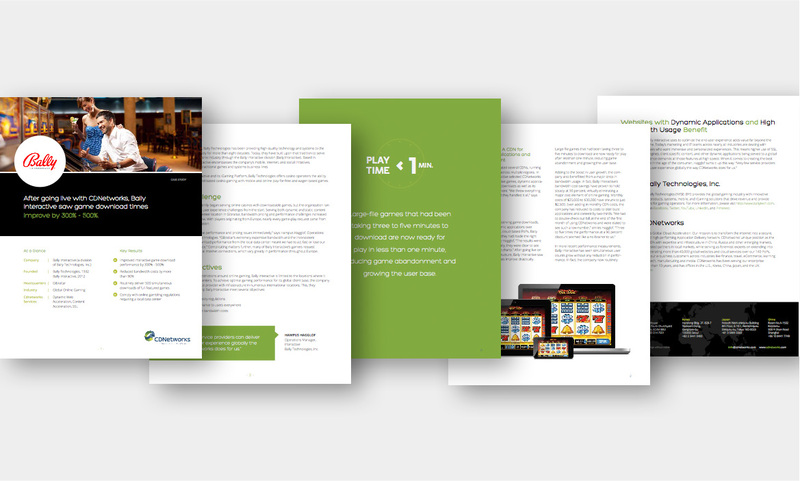 They needed to improve upon their digital brand and wanted to redesign their marketing collateral and systems to help further their customer reach and gain traction in the CDN market. 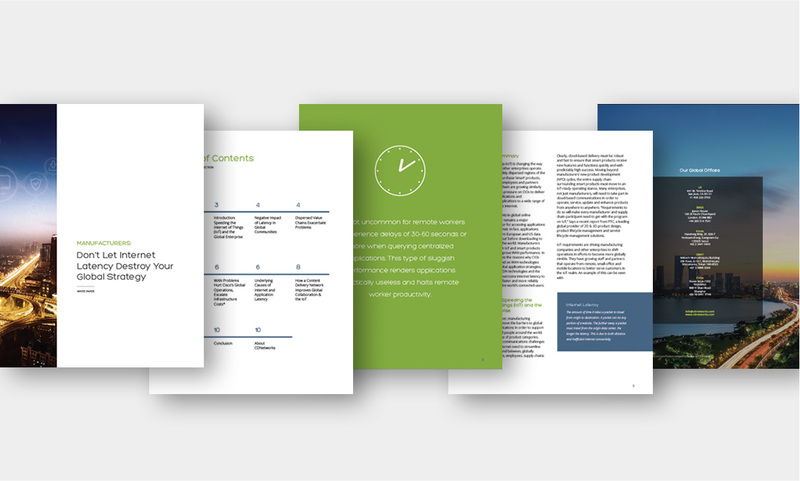 dystrick was selected to help extend their marketing outreach and started by delivering a new digital brand via their website, which was designed and built by creating a customized WordPress template, for easy administrative updating. 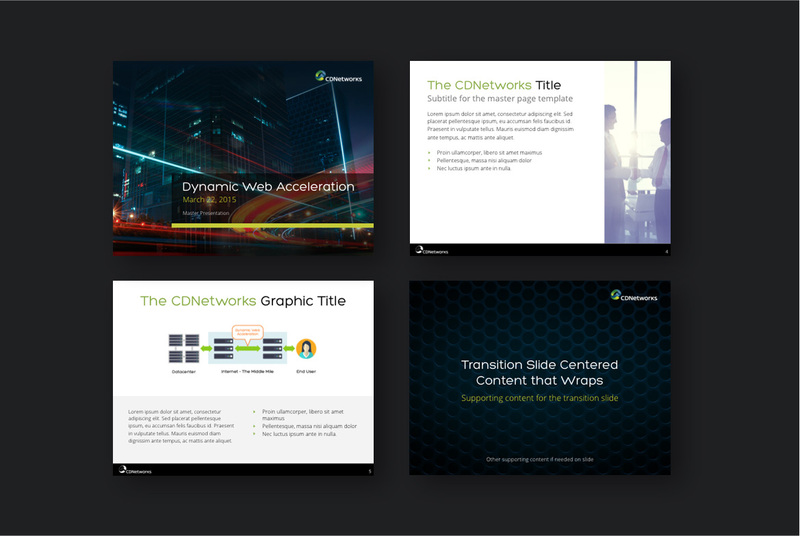 We then extended their brand by creating a few print collateral templates and updated their PowerPoint presentation deck. Please contact us for more info. 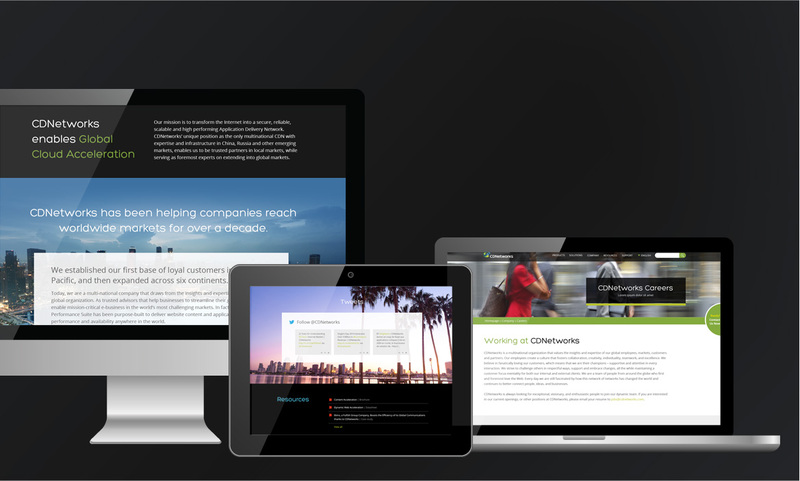 The site was built on a customized WordPress template and was fully responsive.